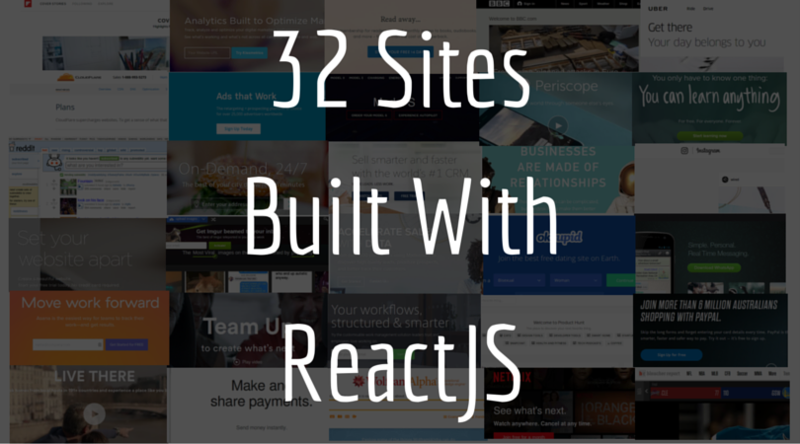 ReactJS is one of the most popular new web frameworks, used by many innovative companies. These features have made it immensely popular for web development. As a result, many well-known websites have picked it up. AdRoll is a marketing platform enabling brands of all sizes to create personalized ad campaigns based on their own website data. They have raised $89.61M in 4 Rounds from 15 Investors. They’ve raised $2.39B in 8 Rounds from 32 Investors. Asana is a web and mobile application designed to help teams improve communication, organization and collaboration. They have raised $88.2M in 5 Rounds from 28 Investors. Atlassian is a leading provider of collaboration software for teams with products including JIRA, Confluence, HipChat, Bitbucket and Stash. They raised $182.05M in 5 Rounds from 12 Investors. 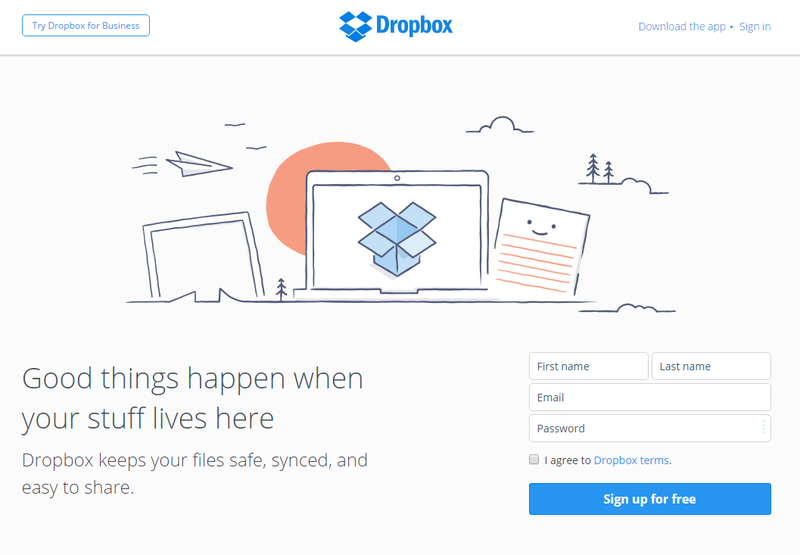 Dropbox’s mission is to provide a home for everyone’s most important information and bring it to life. They raised $607.22M in 5 Rounds from 23 Investors. BBC is a large-scale broadcasting corporation that offers content to inform, educate, and entertain people. They raised $40.5M in 5 Rounds from 7 Investors. Facebook is an online social networking service that enables its users to connect with friends and family as well as make new connections. They developed ReactJS. 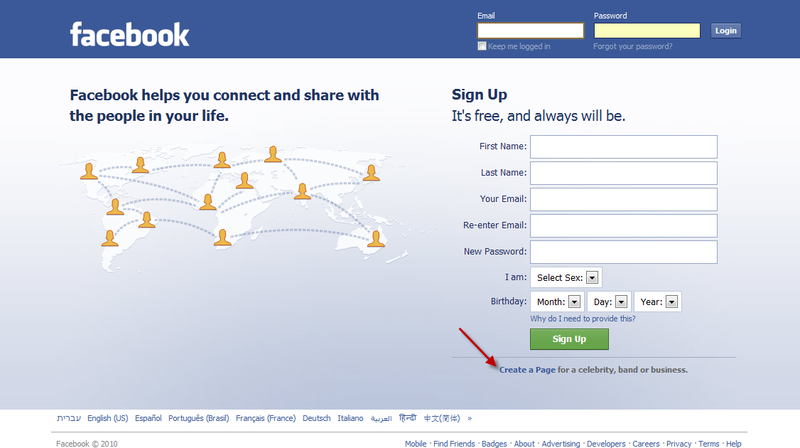 The biggest social network in the world, with 2.5 billion users. Flipboard is the world’s most popular social magazine. It gives people a single place to keep up on the topics, news and events. They raised $210.5M in 5 Rounds from 18 Investors. Imgur is an image sharing service. They share a lot of memes. They raised $40M in 1 Round from 2 Investors. Aim to provide a free world class education for anyone, anywhere. All videos are created by one man. They received a $2.2M Grant on May 20, 2013. Mattermark is a data platform for venture capital companies to quantify signals of growing and potentially lucrative start-ups. They raised $17.2M in 5 Rounds from 44 Investors. Netflix is engaged in the internet delivery of TV shows and movies directly on TVs, computers, and mobile devices. They are so popular that people use VPNs to be able to use the US version. Founded in 1997, they are one of the first to understand that online piracy was a thing because digitalisation made traditional payment systems for creative content like writing, music, and tv shows defunct and peer-to-peer provided the instant access people crave, and also one of the first to be able to successfully create a new system to monetise it. Now they even produce their own TV shows, like the renowned ‘House of Cards’, based on analytics of what their users liked to watch. They Went Public on May 23, 2002 / NASDAQ:NFLX. OkCupid is an online dating website that uses quizzes and multiple-choice questions to find a match for the user. They were Acquired by Match on February 2, 2011. PayPal provides online payment solutions to its users worldwide. The origin of the infamous Paypal Mafia that has founded companies like Youtube, Palantir, and Tesla, all giants in their own right. Real time video feeds enabling individuals to see the world through another person’s eyes. They made long length live video happen. They were Acquired by Twitter on March 10, 2015. Podio is a social collaboration tool that allows users to build apps and set up workspaces to support their preferred workflows. They were Acquired by Citrix Online on April 11, 2012. On-demand delivery from every restaurant and store in your city. They are massive in the US. Maybe they will be the ones to find a sustainable business model for on-demand food delivery for individuals. They have raised $138.01M in 7 Rounds from 23 Investors. They have raised $7.1M in 3 Rounds from 19 Investors. A platform for online communities to submit links, create content, and have discussions about whatever interests them. Reddit starts content trends on the web, and has an almost uniquely virulent culture. They are well known for their AMA sub-reddit. They were Acquired by Condé Nast on October 1, 2006. Salesforce is a global cloud computing company that develops CRM solutions and provides business software on a subscription basis. They Went Public on Jun 23, 2004 / NYSE:CRM. Scribd is a digital library, featuring e-book subscription services on iPhone, iPad, Kindle Fire and Nook Tablet. They raised $47.76M in 6 Rounds from 13 Investors. Squarespace is a SaaS-based Content Management System (CMS) offering a website builder, store builder, blogging platform, & hosting service. They raised $78.5M in 2 Rounds from 3 Investors. Tesla Motors was started by a group of Silicon Valley entrepreneurs and strives to create a revolution. This electric car company was started by the legendary Elon Musk, formerly of Paypal. They Went Public on Jun 29, 2010 / NASDAQ:TSLA. Uber is a mobile app connecting passengers with drivers for hire. This ferocious company brought digital matching firms to mainstream usage. They’ve swept up the taxi hire industry and been the inspiration for hundreds of ‘Uber for x’ startups that aim to bring luxury services to the middle class. They $12.51B in 15 Rounds from 56 Investors. Venmo offers an app that allows users to share and make payments with friends for a variety of services from. Big in America, they are the reason your bank’s mobile app now has a ‘pay someone’ feature. Will the incumbents win here? They were Acquired by Braintree on August 16, 2012. WhatsApp is a proprietary, cross-platform, free instant messaging subscription service for smartphones. Encrypted end-to-end, they are privacy advocates who practice what they preach. They have over 800 million users too. Wolfram Alpha offers a computational knowledge engine that provides answers to users based on built-in data and algorithms. Founder Stephen Wolfram developed Mathematica, a computer algebra system. Zendesk is a software development firm providing a SaaS suite that offers help desk ticketing, issue tracking, and customer service support. They Went Public on May 16, 2014 / NYSE:ZEN. About Coder Factory Academy: Meet Australia’s first and only accredited fast-track coding bootcamp! Our immersive course helps students acquire in-demand skills through hands-on, project-based training by industry experts over 24 weeks. Become an employable full-stack developer in only six months. Now enrolling domestic & international students in Sydney & Melbourne! Study now, pay later! VET FEE-HELP available to eligible students. Coder Factory now offers digital leadership and technology workshops for employees of companies seeking tech, innovation, and digital literacy. The training sessions function as mini-hackathons, where employees work to use technology in solving real problems within their company. Learn more about our corporate training workshops. Accelerate your career in SYD/MEL/BRIS with short courses + Australia's only accredited coding bootcamps. https://coderacademy.edu.au | Enrolling Now!